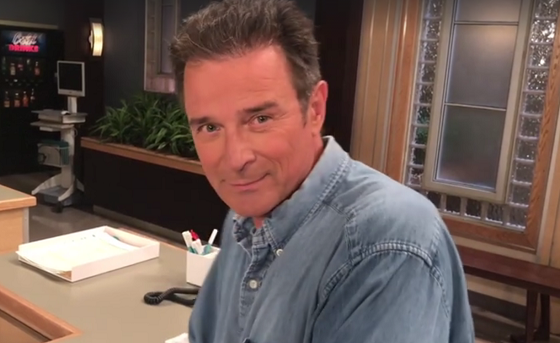 Former One Life to Live actor James DePaiva is joining the cast of General Hospital, according to a new video released on Facebook featuring executive producer Frank Valentini. "Hey, GH fans, just when you thought it was safe to go back to the hospital," Valentini says in the video as the camera pans to DePaiva. No details about his role or first air date have been disclosed. DePaiva played OLTL's Max Holden on and off from 1987 to 2007.